Welsh singer-songwriter MARINA, formerly known as Marina and the Diamonds will released her fourth studio album “Love + Fear”. The album is her first body of work as MARINA and is split into two eight-track collections "Love" and "Fear". On March 21st, she unveiled a new song “Orange Trees” from the album, following “Superstar” and “Handmade Heaven”. She wrote the song in Stockholm, Sweden in May of 2018. 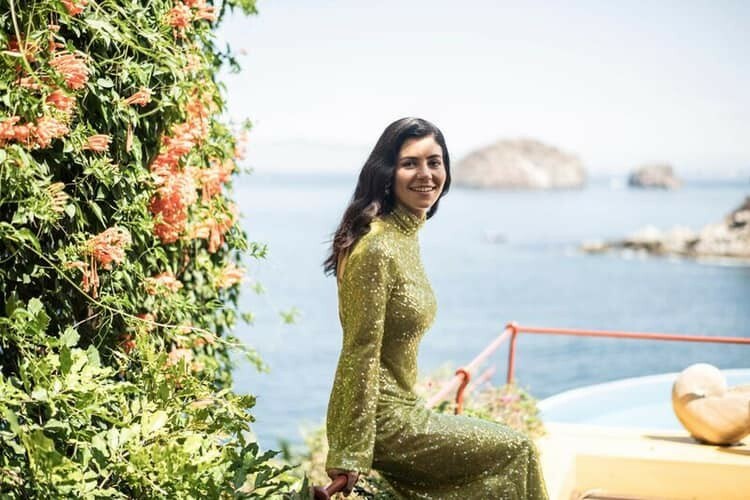 Marina told fans on Instagram that “Orange Trees” was one of the songs she was most excited to share. "It’s so light and fresh. I love it, and it was written about the island that I’m from in Greece." She has already shot the music video for the song, which will be premiere on March 23rd. Stay tuned.